We made our own breakfast - not possible to purchase any meal at the hotel, but several nice restaurants within 5 - 10 minutes walk. The location was ideal for our activities. 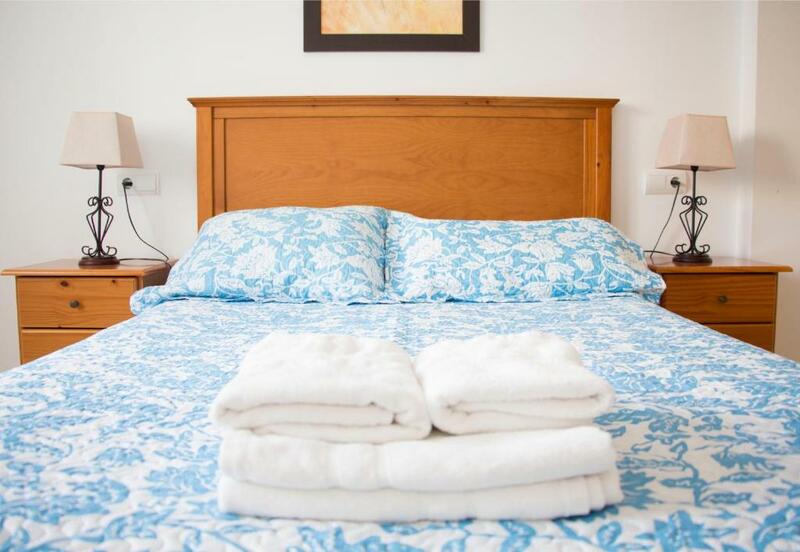 We received bed linen once a week, but had to change it ourselves, and towels twice a week. Good heating of the living room, and for the bedrooms (if needed). Very nice large apartment overall. Location feels genuin, not turisty. A few min from the sea. 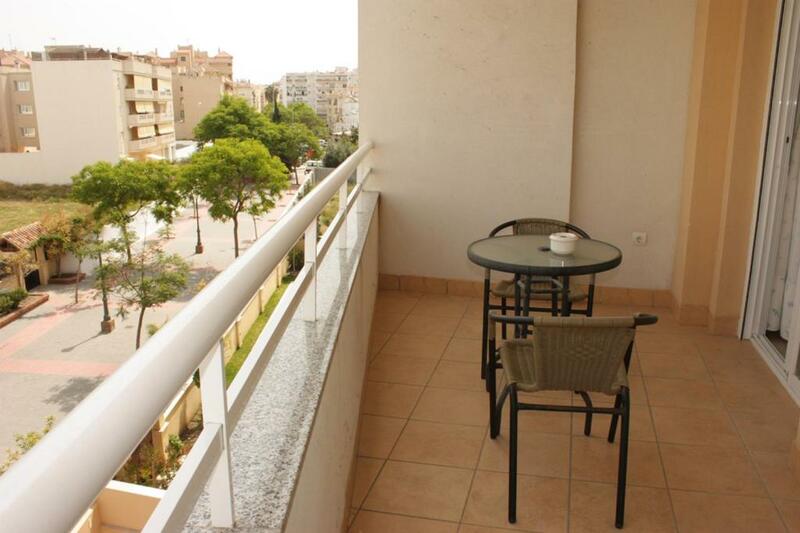 Quiet location, within easy reach of town centre, restaurants, beach and supermarkets. Staff friendly and helpful. Apartment ( 2 bed) spacious for our needs; (couple.). 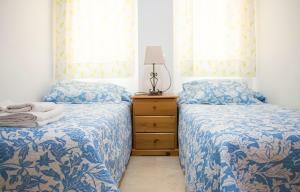 It was very spacious and kitchen is well equipped to allow self catering. It does have heating which is necessary. it was spotlessly clean. The apartment was nicely located & spacious!! Very comfortable & practical facility! Restaurants were value for money, shocking, nice way!! I will come back again Nerja & the apartment!! Apartment was spacious, laundry service was excellent and everything was there in the kitchen with proper cooker if you needed to cook. Heating was adequate. There are loungers on the roof terrace if you want to sunbathe. Wifi and electricity free. The apartment was well equipped and spotlessly clean. The kitchen had clean towels and washing up liquid scouring pads and spare plastic bin bags. There was AC in all rooms but we didn’t use it because of the time of year. We met the cleaner on arrival who showed us to our apartment and processed payment. The staff were very helpful and friendly. Well-stocked kitchen, lovely mountain view and flexible, friendly hosts. 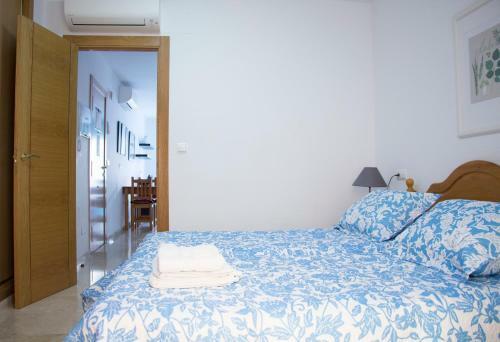 Lock in a great price for Apartamentos Turísticos Fercomar - rated 8.7 by recent guests. 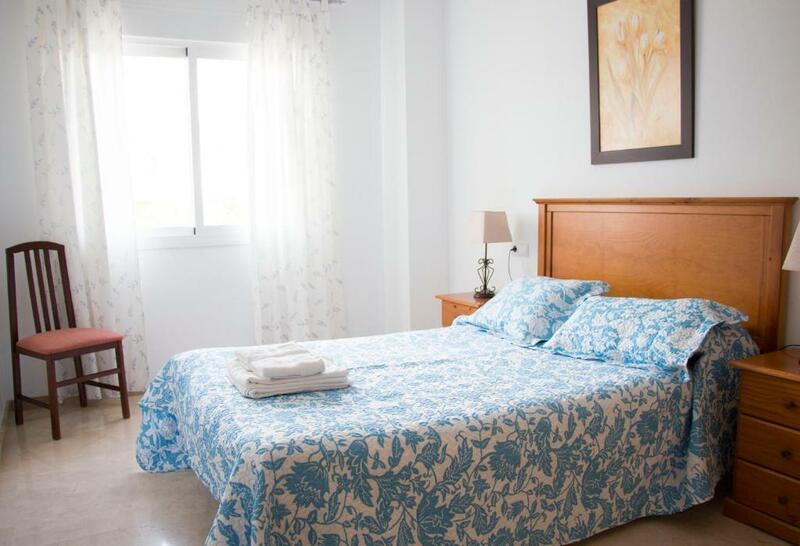 One of our top picks in Nerja.These holiday apartments are set just an 100 yards stroll from the beach in the peaceful Costa del Sol resort of Nerja. Measuring 85 m², the Fercomar Apartments offer spacious and independent accommodation for families and groups of friends. Enjoy the warm Andalusian sunshine from your own balcony or head to the communal sun terrace. You can also cool off with a dip in the property’s outdoor swimming pool. The property is surrounded by the narrow whitewashed streets and authentic tapas bars of Nerja’s heart. 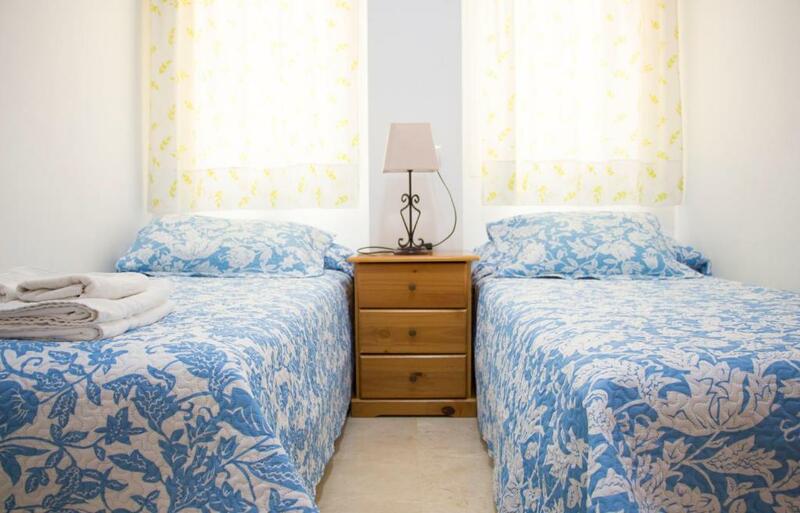 It is famous for its coves and tranquil Mediterranean beaches, which are just a short walk from the apartments. Apartamentos Turísticos Fercomar has been welcoming Booking.com guests since 31 Aug 2008. 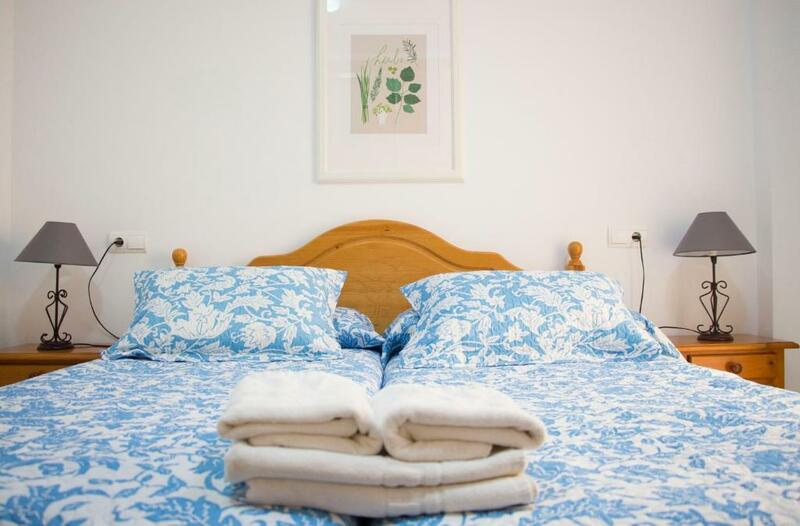 When would you like to stay at Apartamentos Turísticos Fercomar? 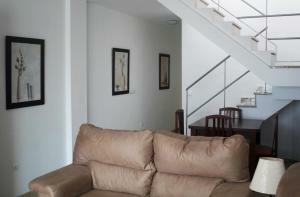 This apartment features a large living-dining area with a sofa, dining table and satellite TV. This apartment has a private terrace. 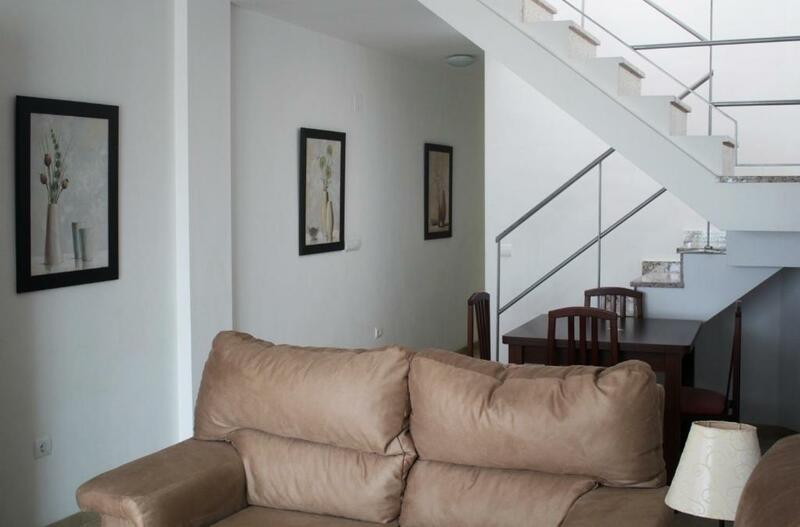 This apartment features satellite TV, a sofa and a private terrace. The kitchenette has an oven, microwave and toaster. Amplios y confortables apartamentos junto a la playa en un entorno inmejorable. 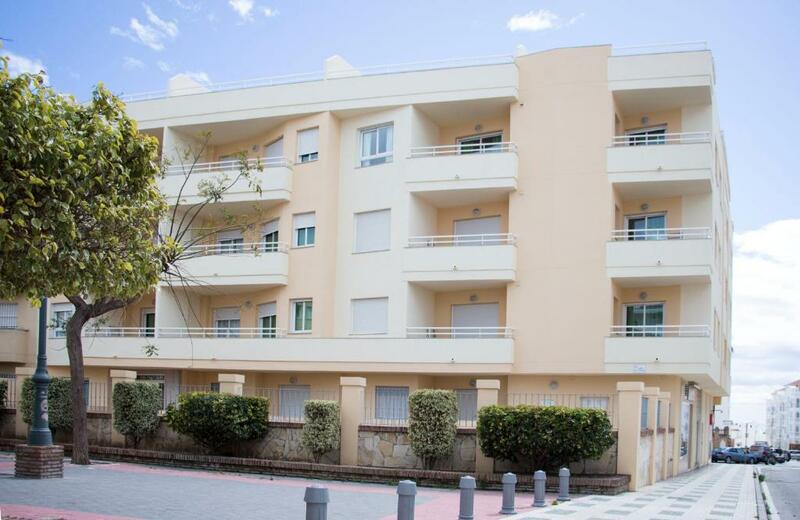 Tal y como avalan los cientos de comentarios de nuestros clientes, la situación (junto a la playa y cerca del centro) así como la impecable limpieza convierten Apartamentos Fercomar en el lugar ideal para pasar sus vacaciones. Me llamo Antonio y gestiono los Apartamentos Fercomar con esfuerzo e ilusión desde que finalizamos el edificio en 2008. Dadas las excelentes condiciones y el maravilloso entorno de la ciudad costera de Nerja, practico varios deportes y me gusta disfrutar de largos paseos por las preciosas montañas que nos rodean, algo que sin duda tendrán el placer de realizar todos aquellos/as que vengan a visitarnos. Los Apartamentos Fercomar se ubican en una zona inmejorable: junto al mar (a unos 80 metros) pero a tan solo 10 minutos del centro histórico (al que se llega rápidamente andando a través de un agradable paseo), con el añadido de ser una zona tranquila que, además, cuenta con toda clase de servicios (como bares, cafeterías, restaurantes, supermercados, fruterías, gimnasios, guarderías, papelerías, etc.). House rules Apartamentos Turísticos Fercomar takes special requests - add in the next step! Apartamentos Turísticos Fercomar accepts these cards and reserves the right to temporarily hold an amount prior to arrival. Please note the hotel's parking facility is underground and is accessed via Avenida Mediterráneo. Bed linen is changed once a week and towels are changed twice a week. Please inform Apartamentos Turísticos Fercomar in advance of your expected arrival time. You can use the Special Requests box when booking, or contact the property directly with the contact details provided in your confirmation. Not much. In February the bathroom was cold, so our visits there were shorter than we would have liked. During summer season this is ok, I suppose. Quite basic, no frills -just the bare minimum .There was no information on the local area etc and none on appliances tv etc or what to do with rubbish or recycling. The apartment wasn't cleaned during our two weeks, fresh towels and bed linen were provided - but left outside the door for us to change. Good size apartment in convenient position. Had some trouble coordinating the temperature setting in the bedroom and living room using the same remote control unit. not a big issue. Quiet location set back from the main tourist areas but still walking distance to shopping restaurants beach and attractions. Spacious bright unit (#2C). Reasonably sized parking spots underground. Beds are uncomfortable and pillows of very poor standard. Although it is a penthouse apartment the sun does not shine in to rest of apartment. It is very noisy with motor bikes at all times of the day. The owner Antonio does not speak English and the reception is rarely open. I can not find any fault!! Such a charming place Nerja and the apartment!! We didn't know the apartment was facing north, so no sun ever on it. TV took a couple of weeks to get any British programmes but when it was fixed it certainly made a big difference. The settees were very uncomfortable and a glass shower partition would be far more hygienic than a curtain in the bath. The pillows are needing replaced. Beds could be more comfortable. Had to request extra blankets due to cold (Dec.). The noise levels from the other apartments can be quite high, but it’s shared with normal non holiday residents so they are about at all hours. Some long waits while people stood having conversations in the lifts!